Definition at line 366 of file viewer.cpp. Definition at line 481 of file viewer.cpp. 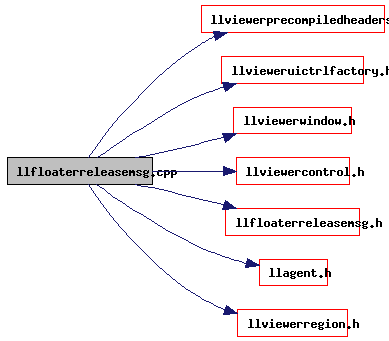 Referenced by LLFloaterAbout::LLFloaterAbout(), process_agent_movement_complete(), and LLFloaterReleaseMsg::show().